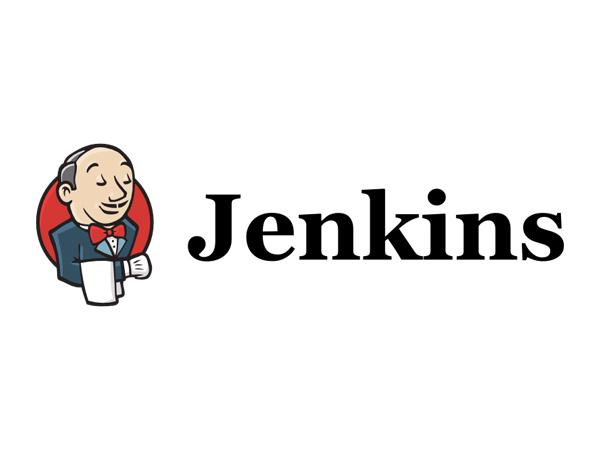 This post covers integrating Jenkins CI server with Microsoft Active Directory to provide centralized authentication. 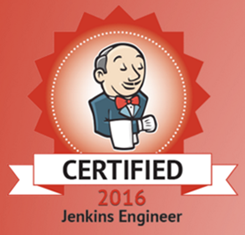 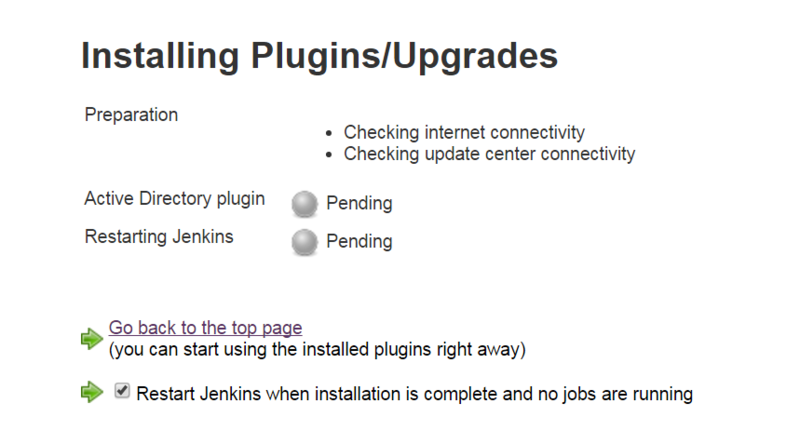 Click the “Restart Jenkins when install is complete and no jobs are running” checkbox to complete the plugin installation. 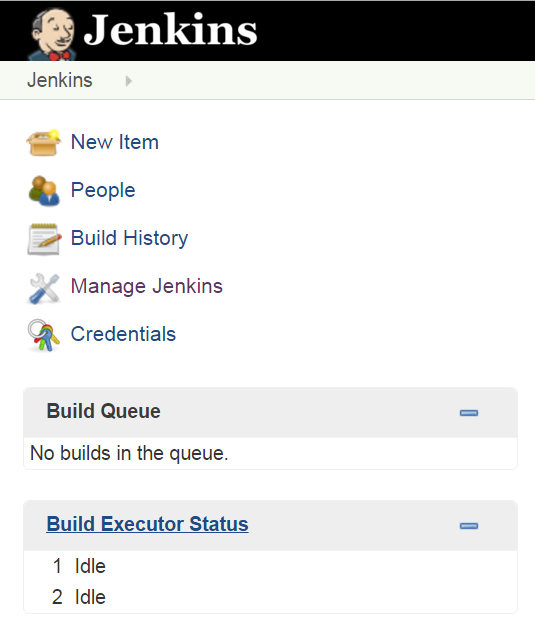 Select “Active Directory” and enter the domain and domain accounts information.